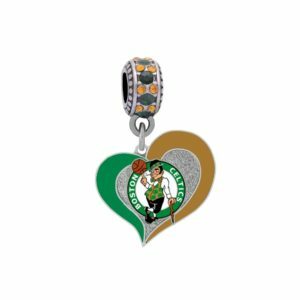 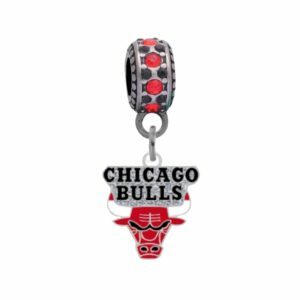 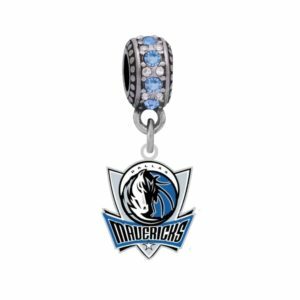 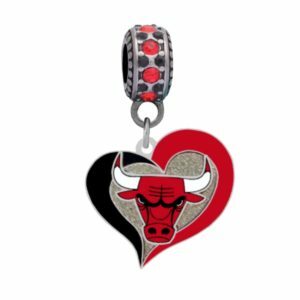 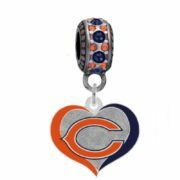 Chicago Bears Swirl Heart Charm $18.99 ea. 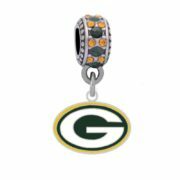 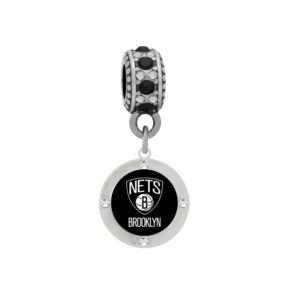 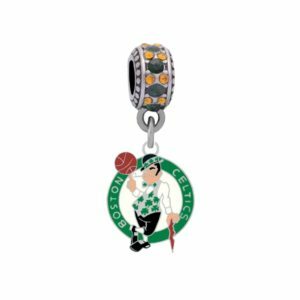 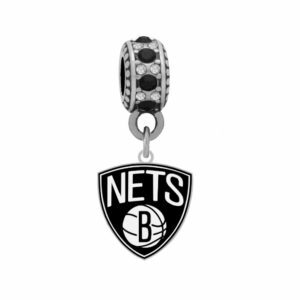 Green Bay Packers Logo Charm $17.99 ea. 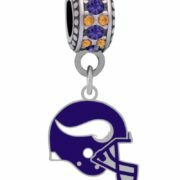 Minnesota Vikings Helmet Charm $17.99 ea. 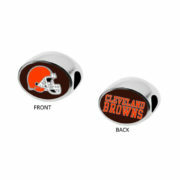 Cleveland Browns 2-Sided Bead $29.99 ea. 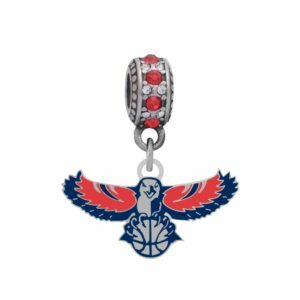 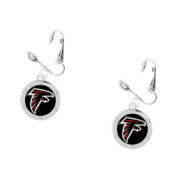 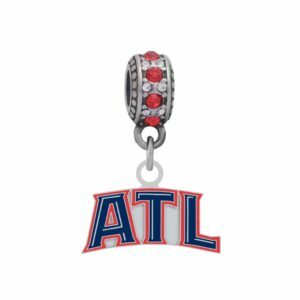 Atlanta Falcons Round Crystal Earrings - Clip On $11.99 ea.